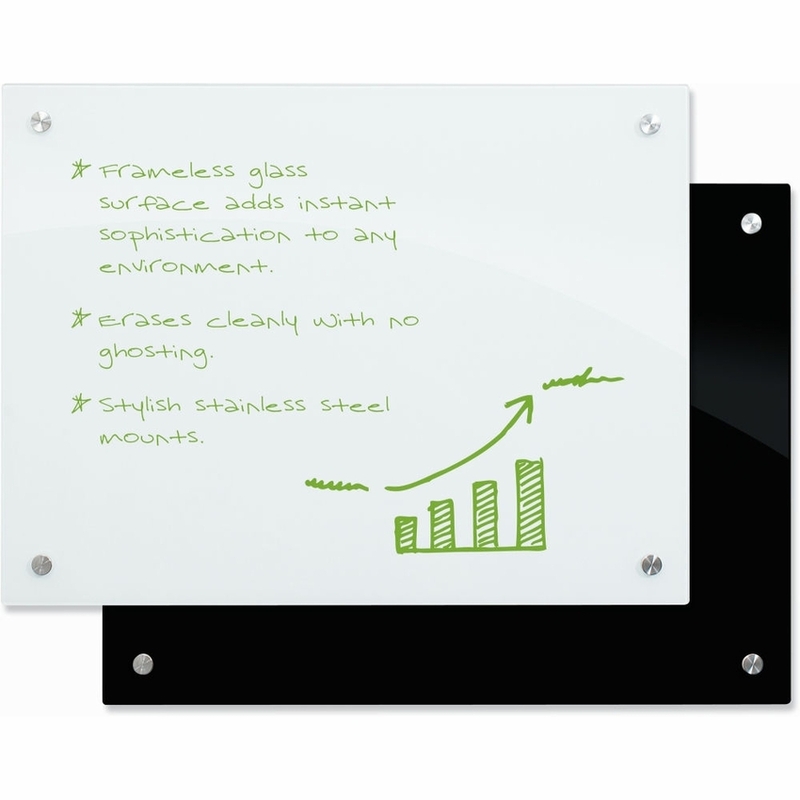 THE ULTIMATE in High Performance Dry Erase Boards customized for your needs. We make custom dry erase whiteboards from your artwork! Call or chat with a customer representative to help pick the type and size of your custom board. Chat online with a sales rep or call 800-805-0407 today for a quote! 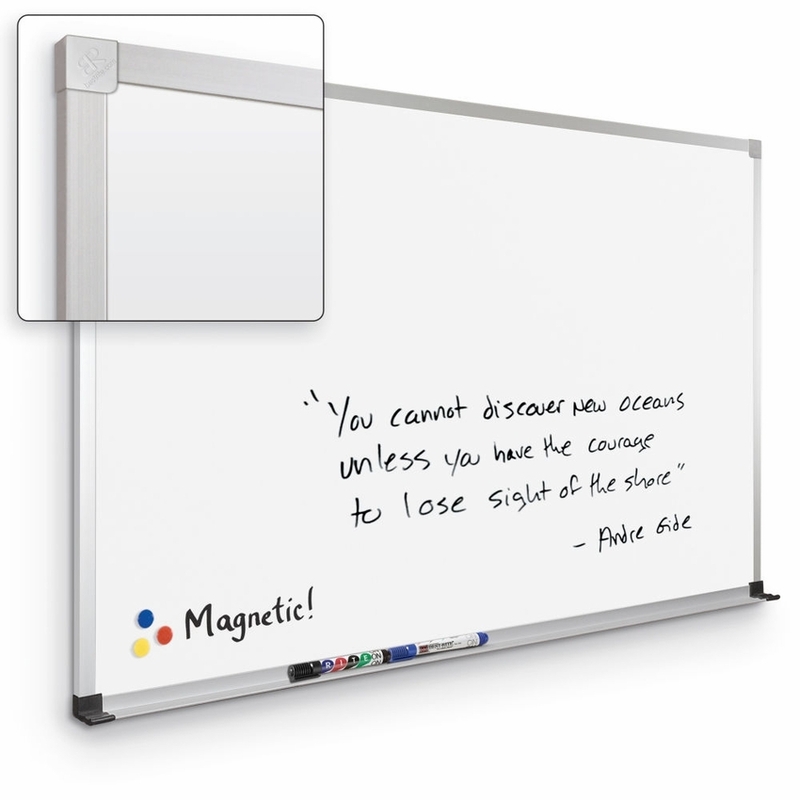 Watch your unique vision come to life with our incredible custom dry erase boards. 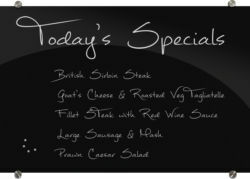 Ideal for sports teams, universities, hospitals and other businesses and organizations, these high-grade, custom-printed dry erase boards reflect your brand’s spirit. 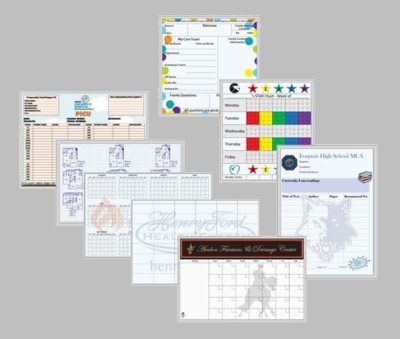 Some of our most popular custom markerboard designs include calendar markerboards, scheduling markerboards, customized map dry erase boards and styles designed specifically for scheduling, training and tracking. Email us today for a custom quote! 1. Choose your size and options from our brochure. 3. Email your request with artwork to us. 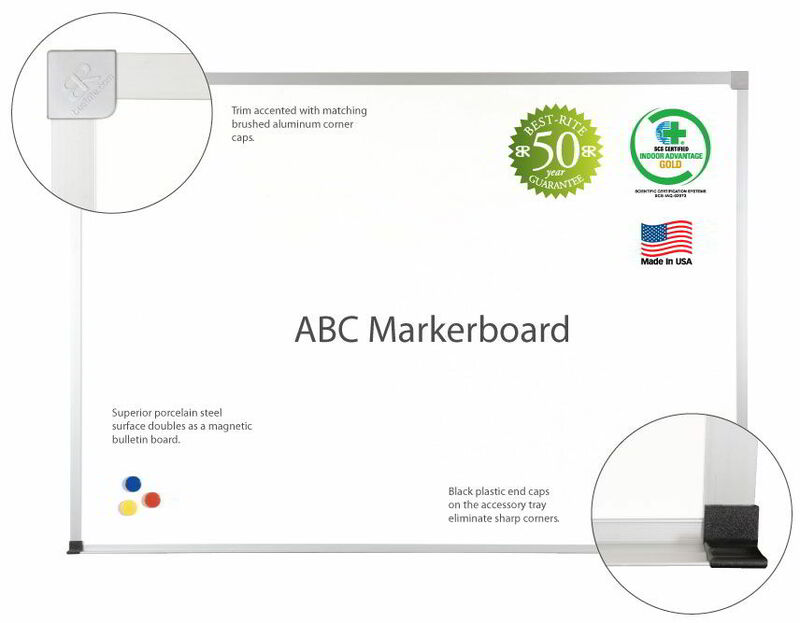 Each custom dry erase board is made from top-quality materials that provide extreme durability and clean writing and erasing. You provide the vision (artwork, logo, colors, design and size) and we deliver an amazing custom board complete with built-in wow-factor. 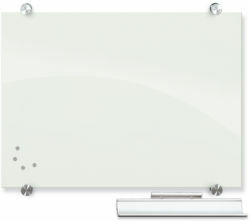 At DryEraseBoard.com, we also provide stock graphic dry erase boards with versatile images like penmanship lines, music lines, horizontal lines, grids and even maps. Call or chat online with us today for a quick, comprehensive quote. Shop our our versatile stock-graphic boards. horizontal lines or grid, and maps.